Heading into 2019 we are hearing more and more about the switch to electric vehicles. With some manufacturers such as Volvo moving away from traditional diesel engines to electric it looks like EV will become the future. Launched in 2011, the Nissan Leaf is still the best selling EV vehicle in the world and with the new upgraded version now in dealerships we see no reason for this to change. 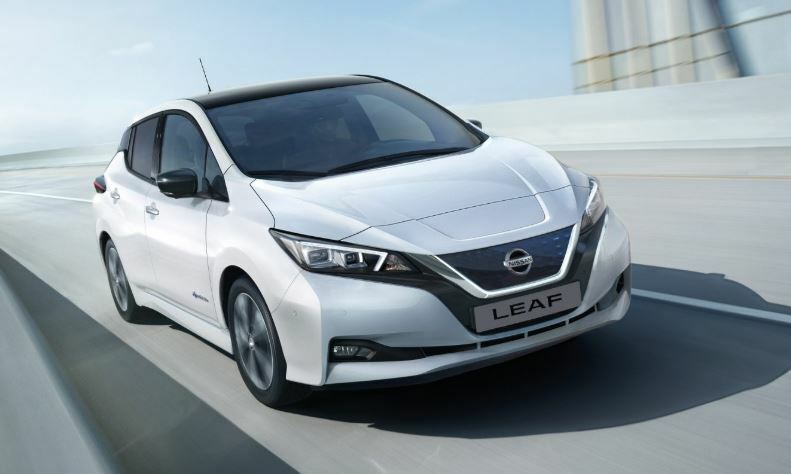 With the new upgraded body offering sharp lines, a dynamic front and floating roof the leaf is a beautiful car to set your eyes on. The benefits of electric are sizable, the Government grants of up to €3,800 for business users, along with no BIK for the next 3 years guaranteed and low road tax of just €120 per annum it makes a case for business to switch to Electric. There are also such added bonuses as reduced E-Tolls rates, reduced servicing costs. 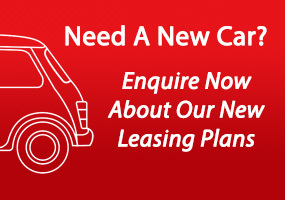 Not to mention the lack of diesel and petrol to keep your monthly running cost down. The Nissan leaf can be recharged using a simple 3 pin plug overnight and Nissan estimates a full charge this way will cost less than €3. The environmental benefits are hard to miss also with zero congestion and zero pollution. Since the benefits are far and wide, we took a the new Nissan Leaf on a test drive to see what the fuss was all about. The first thing you will notice when you turn over the engine is the complete silence that faces you. It takes a while to acclimatise to the sound, and Nissan have added a speaker in the front of the vehicle to warn oncoming pedestrians that you are here such is the low volume that comes from the vehicle. It certainly is unique and entertaining to drive, with great visibility for a vehicle of its size, and this vehicles handles extremely well. In the EV range it remains the most powerful and the fastest. Based on Nissan’s assumptions in moderate driving conditions the battery goes further with 270 km’s available from a full charge. In terms of inside the vehicle you have seamless mobile integration with both Apple CarPlay and Android Auto, it comes with an integration BOSE sound system that is neatly packed away in the boot. In the Premium and SVE models you also have full heated seats front and rear. The Nissan Leaf also comes with 360 camera and parking sensors giving you visibility which is hard to beat. One of the added features of the Leaf is the Pro-pilot which includes cruise control with the option of the vehicle coming to a complete stop. Pro-pilot park which uses intelligent mobility features to park the car itself, Lane Intervention which helps keep the car where you want it to be and lastly intelligent Auto headlights with full LED. The final thing you will notice form driving the Nissan Leaf is the e-pedal, a new way of driving. This allows you to drive with 1 pedal, press down you will get an instant rush and ease of to slow down. This new features adds a lot of fun to your drive.